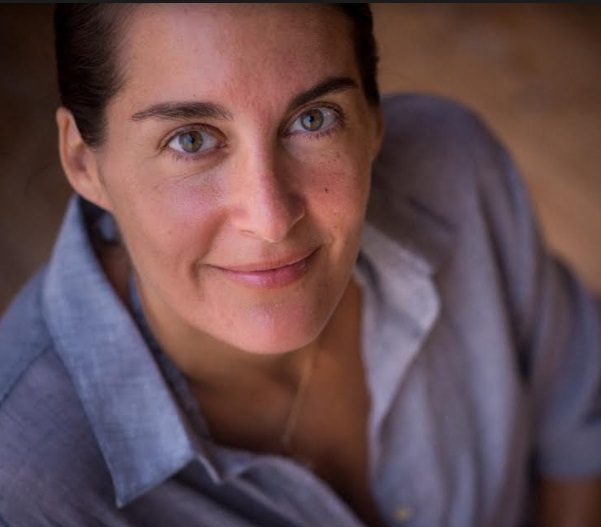 Elena Brower: Mama, Yoga Teacher & Best selling Author of "Art of Attention"
Mama, teacher, speaker, coach, and author, Elena has taught yoga and meditation since 1999. Influenced by several traditions including Katonah Yoga, ParaYoga and Kundalini Yoga, Elena offers practice as a way to approach our world with realistic reverence and gratitude. Her first book, Art of Attention, has been ranked number one for design on Amazon, and has been translated into five languages. Her monthlong Audio Meditation Course is globally renowned as a way to boost or begin practice, and her weeklong Cultivating Spiritual Intelligence Course has been downloaded in more than 30 countries. She's an Executive Producer for On Meditation, and founder of Teach.yoga, a virtual home for thousands of yoga teachers worldwide. Naps. Study time. Reading time at the Library near my house. Time walking the Met with my family. My recovery from addiction, which has led to every other success. My friends. My boy. My man. My sister and her family. My parents. My teachers. My coaches. My students. Tough to narrow that down. Knitting. Kundalini Yoga. Designing and cultivating my businesses; empowering others to do the same.